"Now it's time to love myself"
Jin says he loves his face the most! Now it's time to love myself. 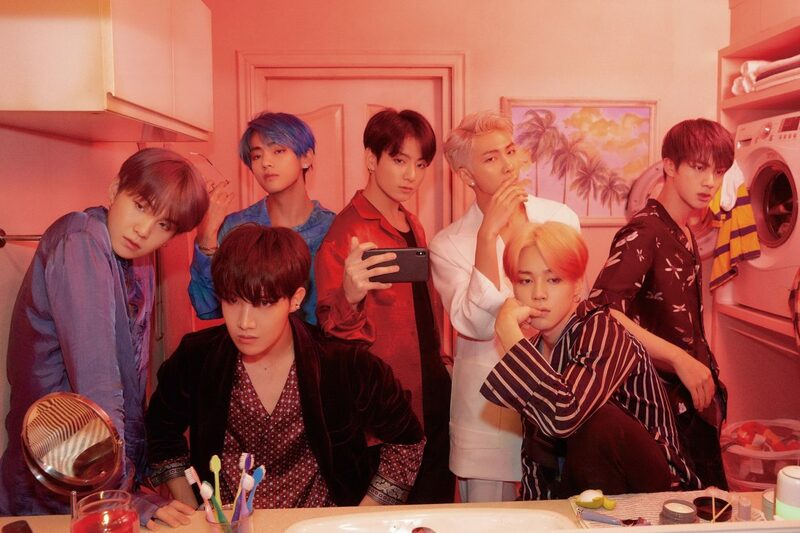 What is the 5 ways BTS members love themselves? 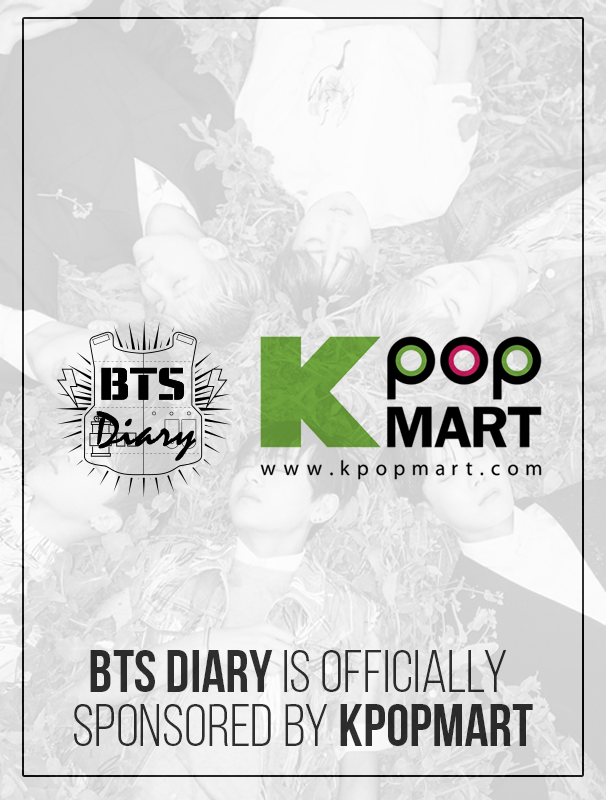 Check them out at the official LOVE MYSELF campaign website! 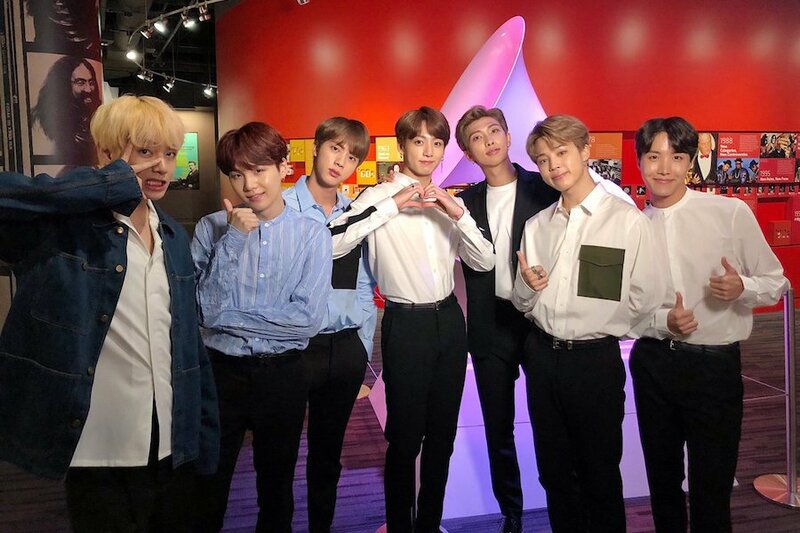 BTS has been invited to attend the 73rd Session of the United Nations General Assembly! The 73rd UN General Assembly began on September 18, and will continue through next month. A brand-new RM emoji is revealed. "I wish I could love myself"
LOVE MYSELF 기브티콘에서 볼 수 없었던 'RM'의 새로운 이모티콘 공개! A brand-new Jin emoji is revealed. LOVE MYSELF 기브티콘에서 볼 수 없었던 '진'의 새로운 이모티콘 공개! A brand-new SUGA emoji is revealed. LOVE MYSELF 기브티콘에서 볼 수 없었던 '슈가'의 새로운 이모티콘 공개! A brand-new J-hope emoji is revealed. Who do you want to send a love message? LOVE MYSELF 기브티콘에서 볼 수 없었던 '제이홉'의 새로운 이모티콘 공개! 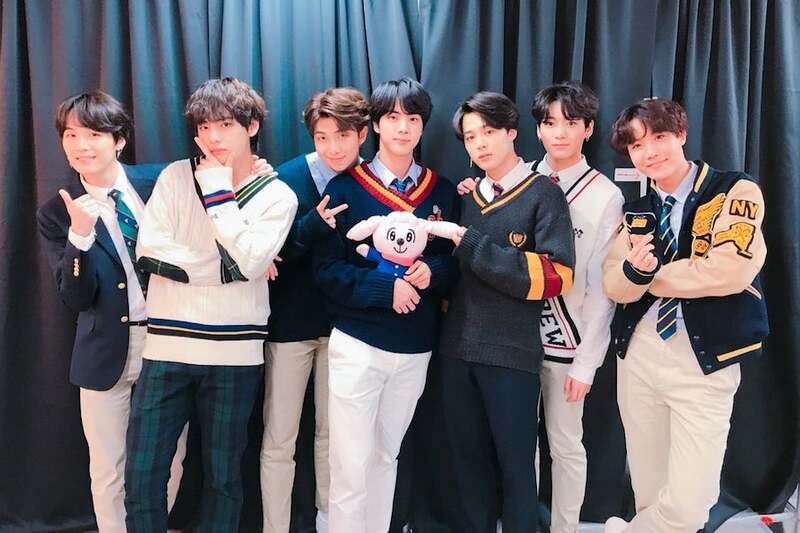 BTS’s fans recently rallied together and showed support for a great campaign! Fans of the “Star Wars” franchise annually celebrate May 4 as Star Wars day, with various festivities and events taking place worldwide. This year, the Star Wars-themed charity program Star Wars: Force for Change U.S. created a global “Roar For Change” social media campaign with the goal of raising $1 million for UNICEF USA.